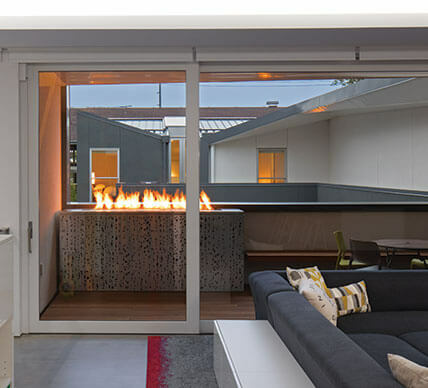 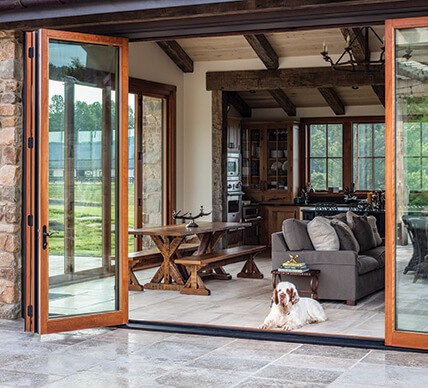 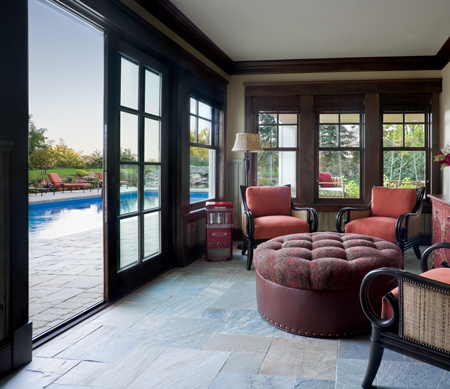 Kolbe doors are for people who push the limits, who insist that the indoors and outdoors be integrated. 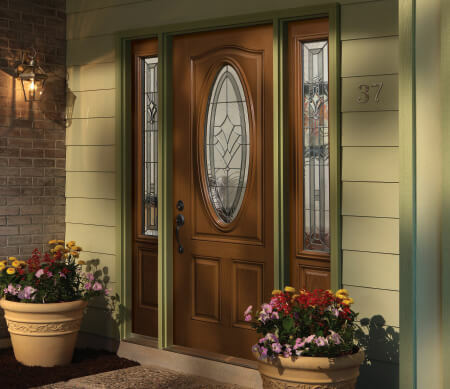 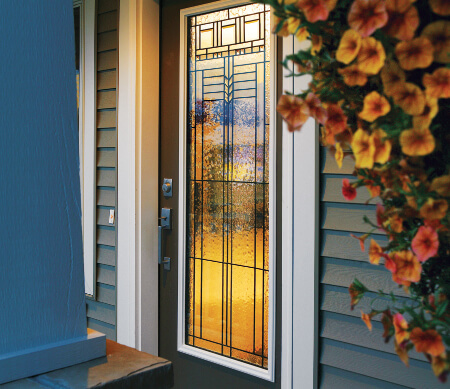 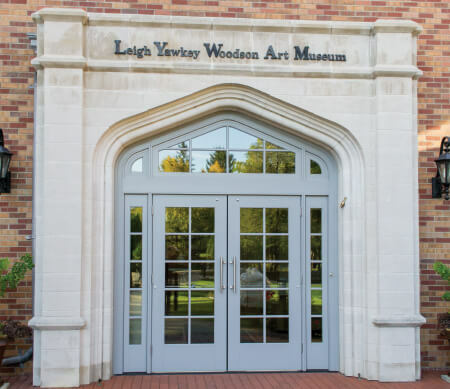 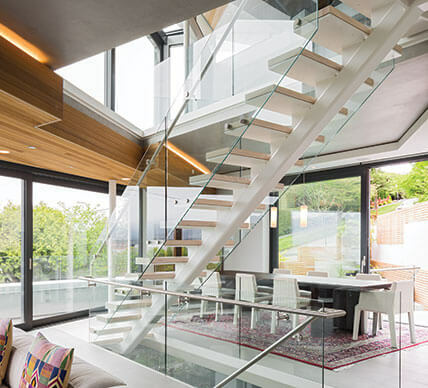 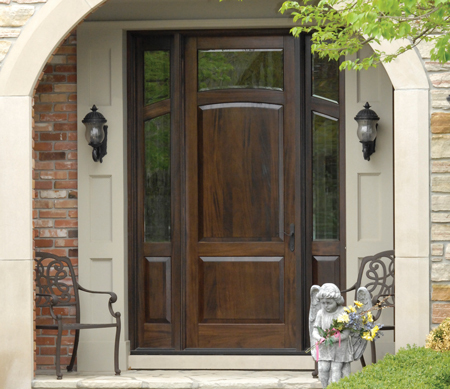 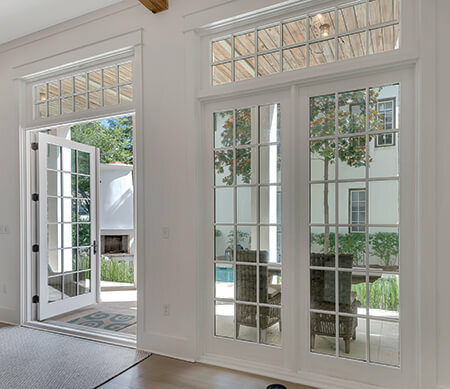 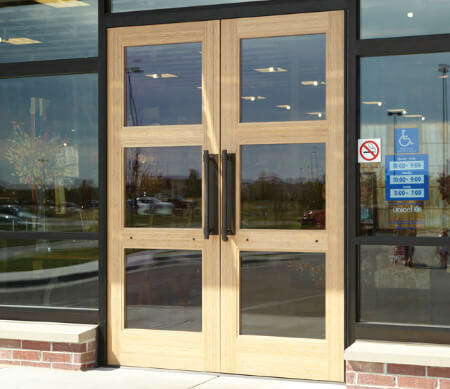 With expertise, innovation and care, we build door systems for people who desire grand sizes, imaginative shapes and styles, and demand superior performance. 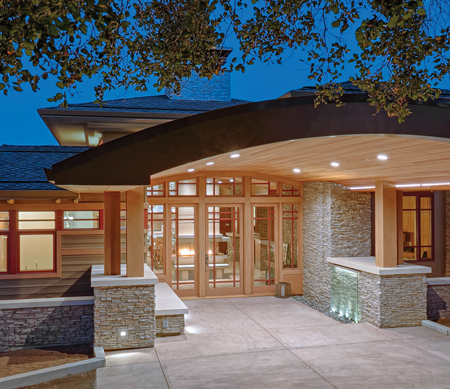 Enduring curbside appeal with distinctive texture, color, and glass choices, as well as panel designs that complement nearly any architectural genre.